Diane Francisco co-coordinates the Audire program and teaches in Year 1. Her background as a registered nurse in health care and psychiatric settings as well as her many years of experience as a retreat facilitator have uniquely equipped her to tend to the interns holistically—mind, body, and spirit—with a special emphasis on interpersonal relationships and communication skills. 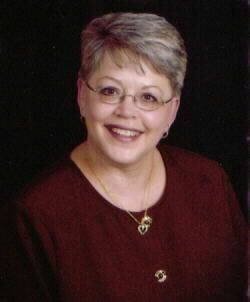 Diane trained in the Audire program and has 20 years of experience in spiritual direction. Fr. Kent Walker is an instructor for Year 1 in Audire. He deeply believes in the importance of spiritual direction and says it is “an honor to be with people and walk with them through some of the greatest and saddest moments of their lives.” He is delighted to be part of the formation of spiritual directors through Audire. Inspired by his parish priest when he was a boy, Fr. Kent remembers wanting to be a priest when he was a second-grader. After formation and education at St. Meinrad in Indiana, Fr. Kent was ordained in 1989. Fr. Kent is currently is pastor of St. Thomas Aquinas Catholic Community in St. Cloud. Fr. Kent is affectionately known as the “singing priest” and has recorded many albums of contemporary Christian music. Mary Manrique co-teaches the second year of Audire, helping students build on the concepts learned in Year 1 by applying them directly to the ministry of spiritual direction. She completed her studies in spirituality at St. Thomas University in Miami, FL, and has been passionate about the practice of spiritual direction for more than 40 years. Her life’s work has been centered on hospice and palliative care, and she is deeply invested in her family, including her five amazing grandchildren. Tim Arsenault is co-founder of the Audire program and currently serves as co-facilitator for Year 2, helping interns move from theory into practice. 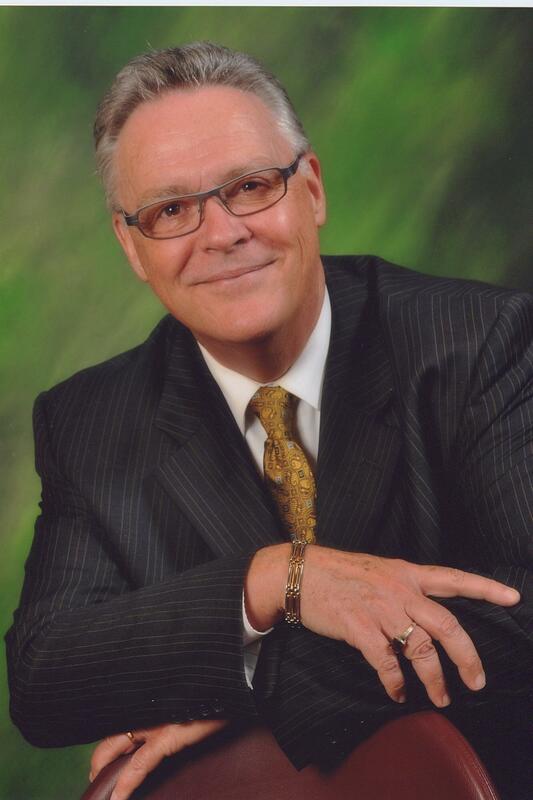 He received his training at Washington Theological Union and has served in pastoral ministry, education, ministry formation, and hospice care. Ellen Kalenberg co-coordinates the Audire program and co-teaches Year 3, helping interns hone their skills at being present to others through a variety of means, including dream work, artwork and the consideration of life stage. 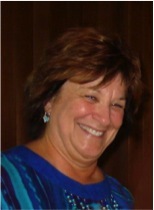 Ellen was trained at the Claret Center in Chicago in 1981 and joined the Audire faculty in 1998. Carol Ludwig co-teaches the third year of the Audire program and helps facilitate The Grace of Now personal spiritual deepening program. She helps participants learn peer supervision skills and ethical standards required for spiritual directors, among other topics. She was trained at the Shalem Institute, Washington Theological Union, and Mercy Center in Burlingame, CA. Her particular interests are feminine spirituality and supporting caregivers. 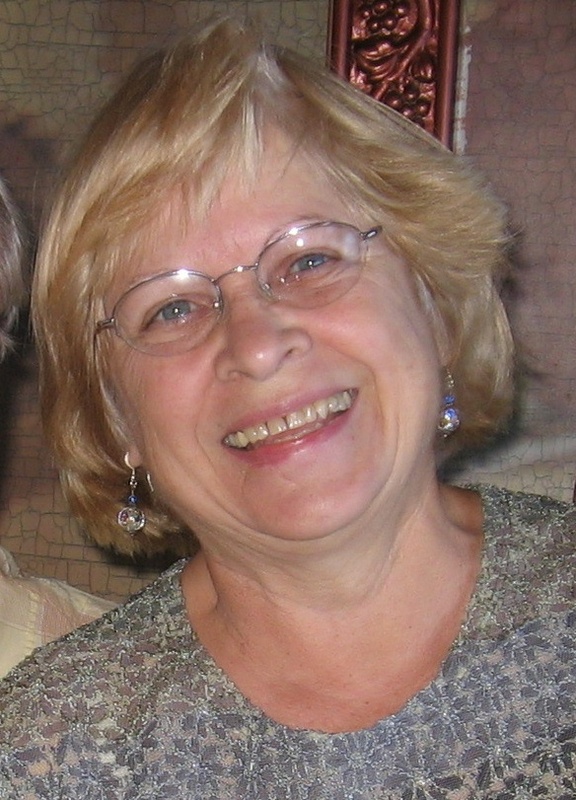 Carol is the executive director of the Center for Spiritual Care in Vero Beach, FL. Want to read some testimonials from our graduates? Click here.